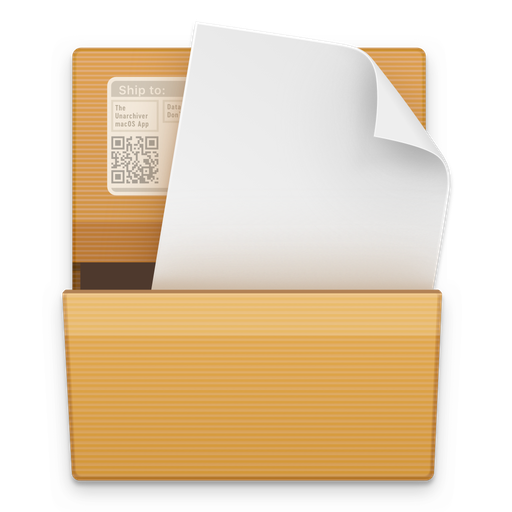 The Unarchiver is the only app you need to unrar files on Mac. It’s times more powerful than the native macOS utility and supports infinitely more archive formats. A simple and efficient archive viewer. 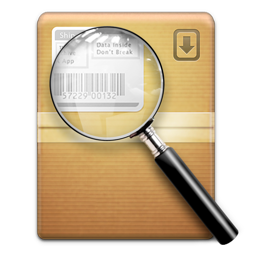 With this archive utility, Mac has a tool to open archive contents and Preview the files without extracting them. You can also extract separate files when needed. With Archives, you can view archive contents on any iOS device, without your desktop computer. 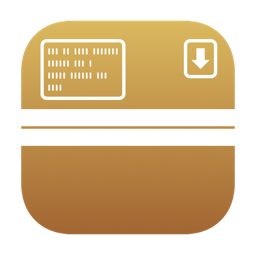 Unzip files on iPhone or iPad, see what’s inside, save or send them directly from the app. 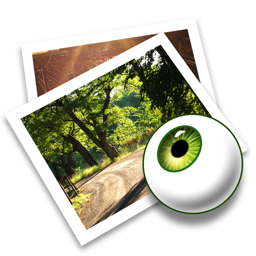 Xee image viewer for Mac lets you easily work with images of all formats. It allows for a better file management, quick access, and a comfortable view of all your galleries. 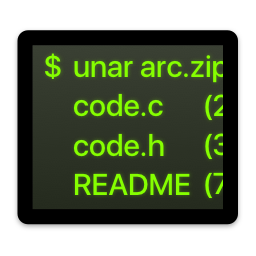 The Unarchiver’s code can run on other OSes, too. There is no GUI app for any other OS yet, but there are command-line tools, which can be used on macOS, Windows and Linux.